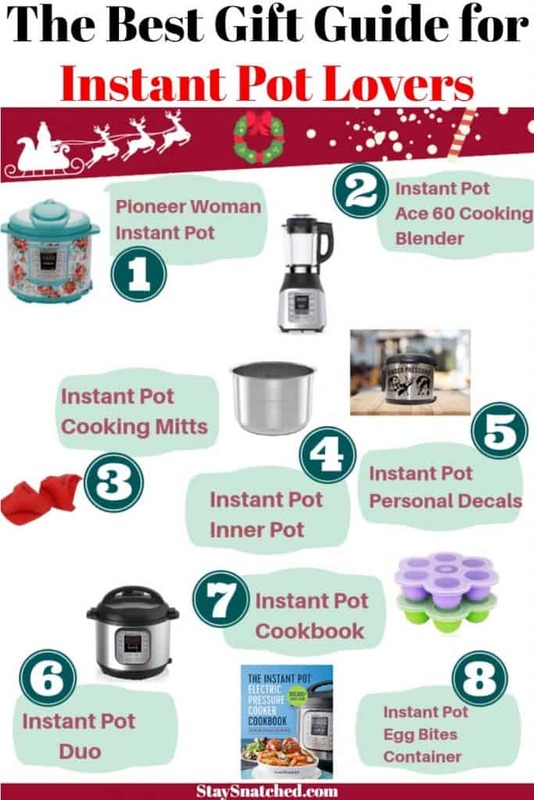 The Best Must Have Accessories and Gift Guide for the Instant Pot includes a listing of the most popular items that will please any Instant Pot lover! 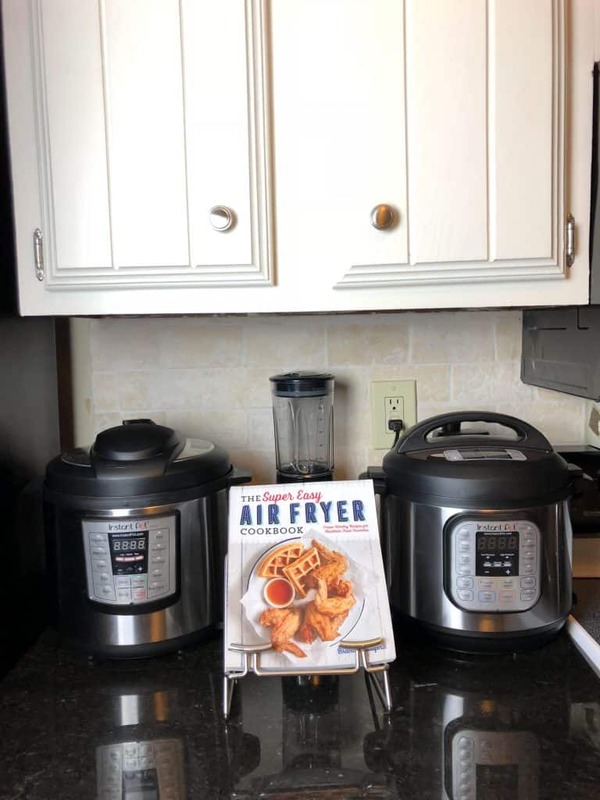 It includes items like the new Ace 60 Cooking Blender, steam basket, personalized instant pot decals and covers, cookbooks, and more! 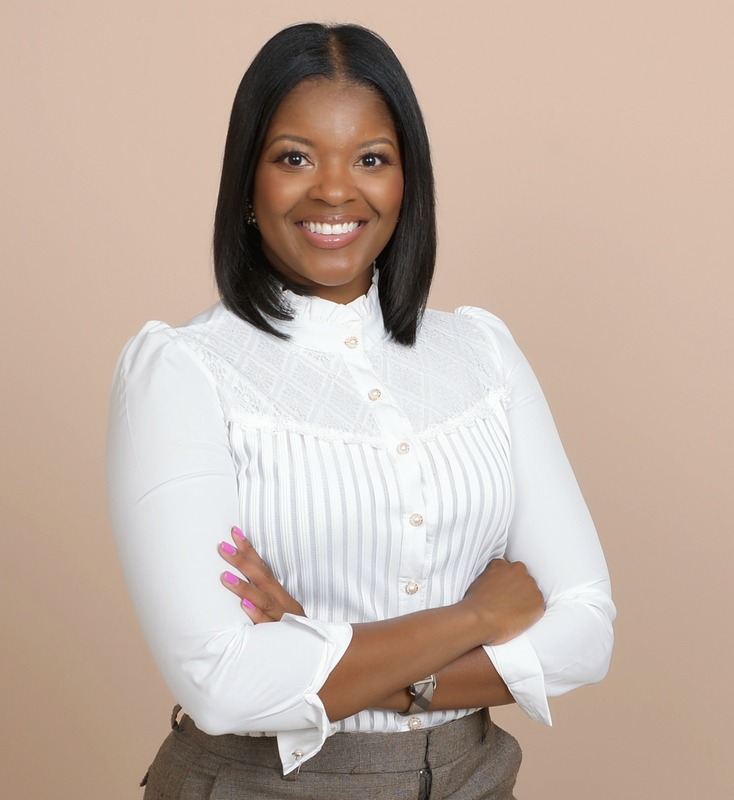 You can choose to shop at Amazon, Target, or Walmart. Whether you shopping for Christmas or for yourself, this guide has you covered! The Instant Pot has truly become a staple in my home! Thanks to Amazon Prime Day and their sale on the Instant Pot Duo, I now have 2 Instant Pots in my home. It’s that serious! I have been using my Instant Pot for 2 years now. 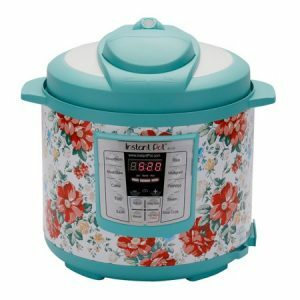 There are a lot of cool features and accessories surrounding the Instant Pot. I have included my favorites below. 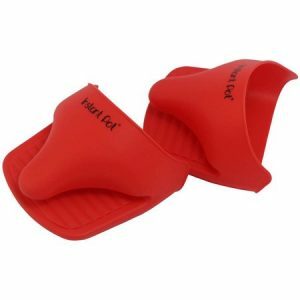 I also provide examples of recipes I have made using these accessories. I guarantee these items will not sit a shelf in your kitchen! If you love the Instant Pot like I do, these tools will be used for sure! 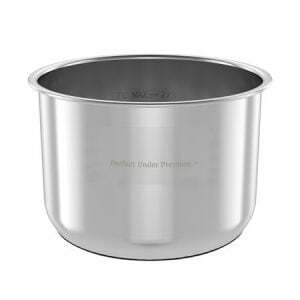 This gorgeous beauty will make the perfect gift for anyone OR you can purchase one to have on hand as your second Instant Pot! I’ve already purchased a couple as gifts for my family. 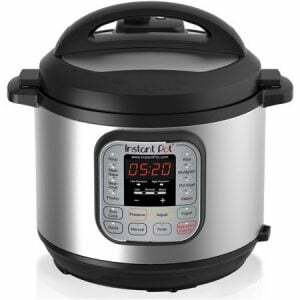 This Instant Pot is available exclusively at Walmart with free 2-day shipping or free in-store pickup. This is another Walmart exclusive! I got my blender during the early stages and I am in love with it. 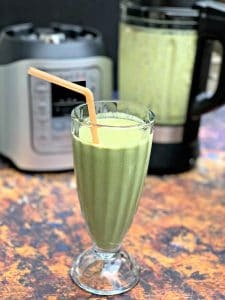 Check out the Strawberry Peanut Butter Green Smoothie recipe below using this blender. 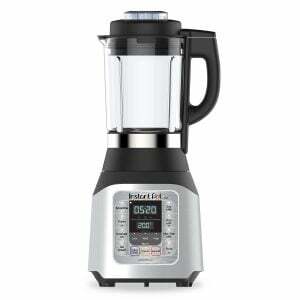 You can also check out my Instant Pot Cooking Blender Unboxing video with post here. 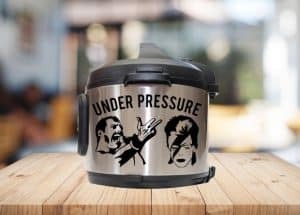 These decals have been the rave, especially if you are a part of the Instant Pot Facebook Group! Snag your personalized decal here. 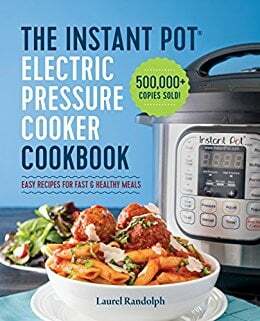 Whether you are new or a veteran to the Instant Pot, this cookbook has a ton of amazing recipes! 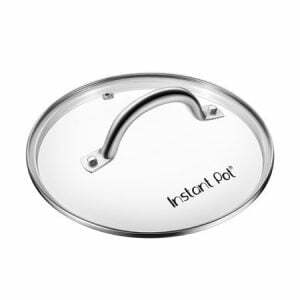 A spare inner pot has been a lifesaver for me in so many instances! I often have several different recipes going at once, especially during the holiday season! I don’t always have time to fully clean the inner pot before using it again for another dish. Sometimes, I have to let the pot soak or really go to work with elbow grease to clean it. There isn’t always enough time. An additional pot is helpful. When I prepare the egg bites mentioned above, I use the steam setting. This glass lid works well for steaming. I have yet to use the slow-cooker function on the Instant Pot. I imagine it would work well for that setting, too. 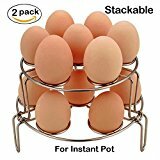 I have used this container twice for egg bites. 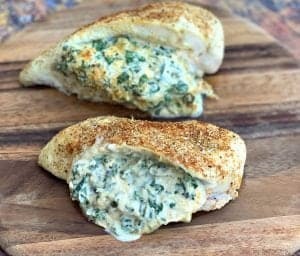 The egg bites were quick and easy to make. 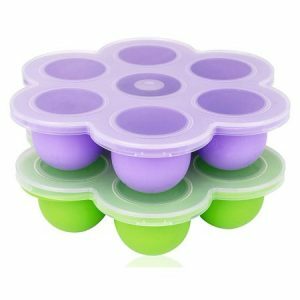 I used to bake my egg bites in the oven using a muffin tin. 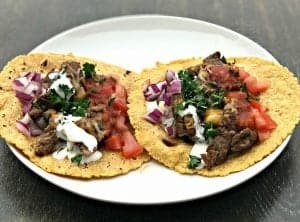 The texture is so much better with the Instant Pot. There is less risk in over-cooking the eggs. 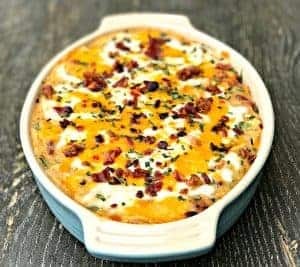 Get the recipe for my Sous Vide Bacon Egg Bites here. 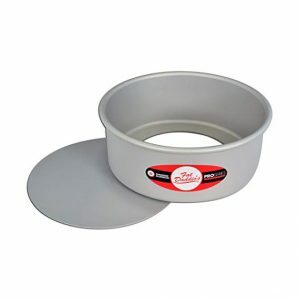 I have used this pan many times. 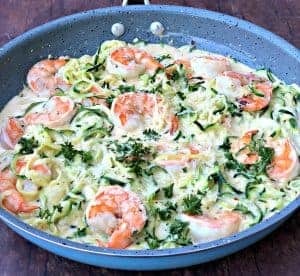 Each time I use the pan it is for a different recipe. I have made Instant Pot Cheesecake, Instant Pot Pumpkin Spice Bread, and Instant Pot Banana Bread. These racks are perfect for steaming veggies! When I first got my Instant Pot, boiled eggs was the first recipe I tried. I even filmed a video. I was so impressed with the results. 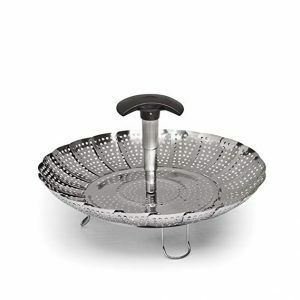 When I found out about this egg steamer, it made making boiled eggs even more epic. You can check out How to Make Hard Boiled Eggs Using the Instant Pot here. If you purchase the egg steamer, the process is even easier!